SYN-010 is a proprietary, modified-release formulation of lovastatin lactone that is intended to reduce methane production by certain microorganisms (M. smithii) in the gut while minimizing disruption to the microbiome to treat an underlying cause of irritable bowel syndrome with constipation (IBS-C). SYN-010 is a proprietary, modified-release formulation of lovastatin lactone that is optimal for reducing methane-production by certain microorganisms (M. smithii) in the gut while minimizing disruption to the microbiome to treat an underlying cause of (IBS-C). 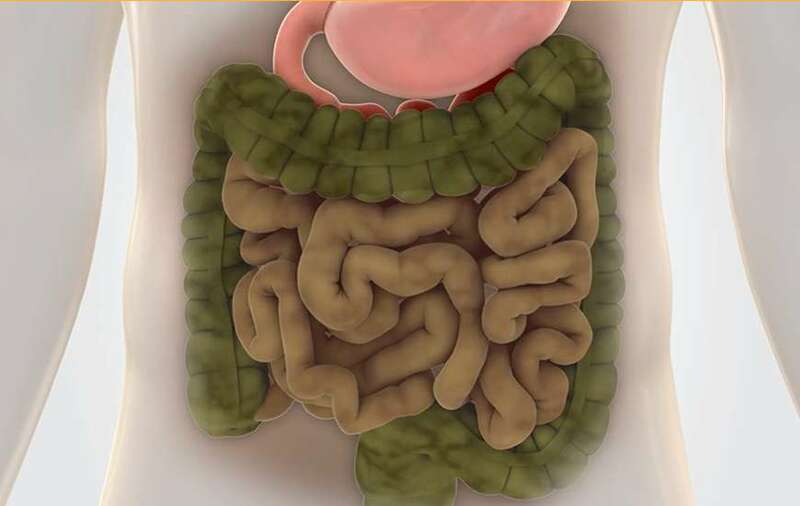 Methane produced by M. smithii is perceived as an underlying cause of bloating, pain and constipation associated with IBS-C. SYN-010 is intended to act primarily in the intestinal lumen while avoiding systemic absorption, thereby targeting the cause of IBS-C, not just the symptoms. 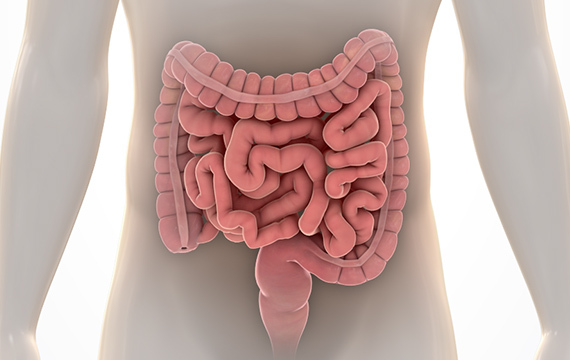 SYN-010 is intended to act primarily in the intestinal lumen while avoiding systemic absorption, thereby targeting a major cause of IBS-C, not just the symptoms. The primary endpoint was the change from baseline in the area under the curve (AUC) of breath methane production at day 7, based on a 180-minute lactulose breath test (LBT).